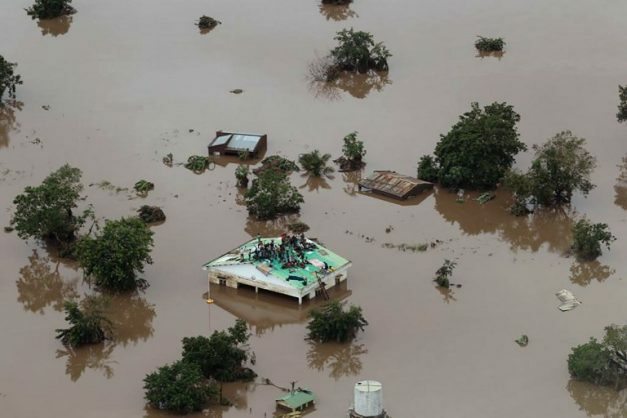 Ninety percent of the city of Beira, with some 530,000 people, and its surrounding area has been ‘damaged or destroyed’. “We are sleeping rough, we are eating poorly and we don’t have houses anymore,” Paulino said. Zimbabwean President Emmerson Mnangagwa cut short a visit to Abu Dhabi, saying on his return home on Monday, “we are deeply grieved as a nation”.